The Maricopa Student Center will not be available at 5 p.m. Saturday, Sept. 9-- until 2 p.m., Sunday, Sept. 10. 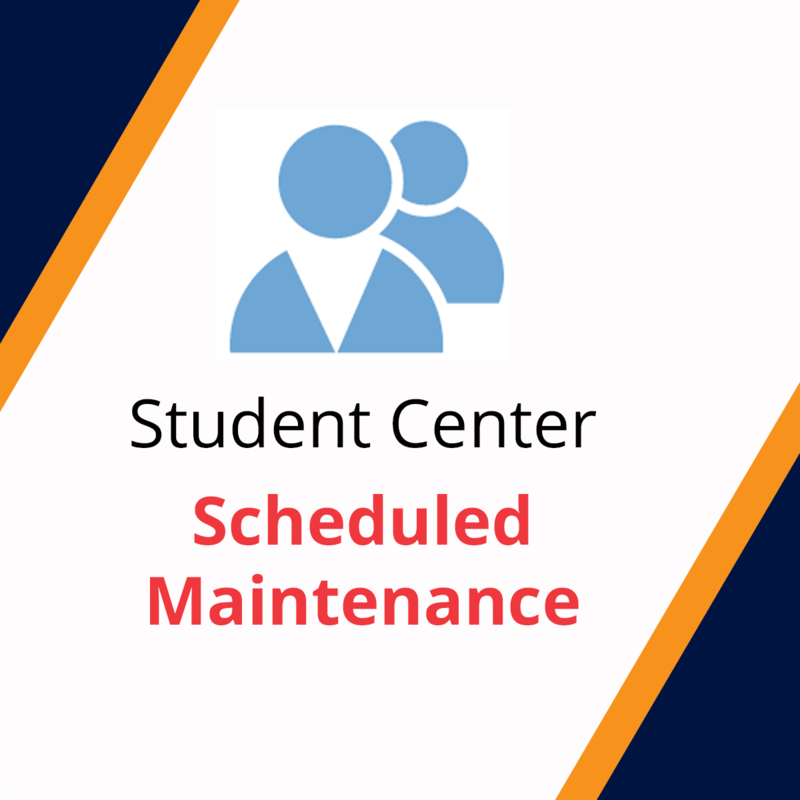 Please note, your student email, Canvas, and RioLearn are still available. You will not have access to Maricopa Enterprise ID account creation, enrollment for classes, grade reports, transcripts, financial aid information and the student message center.